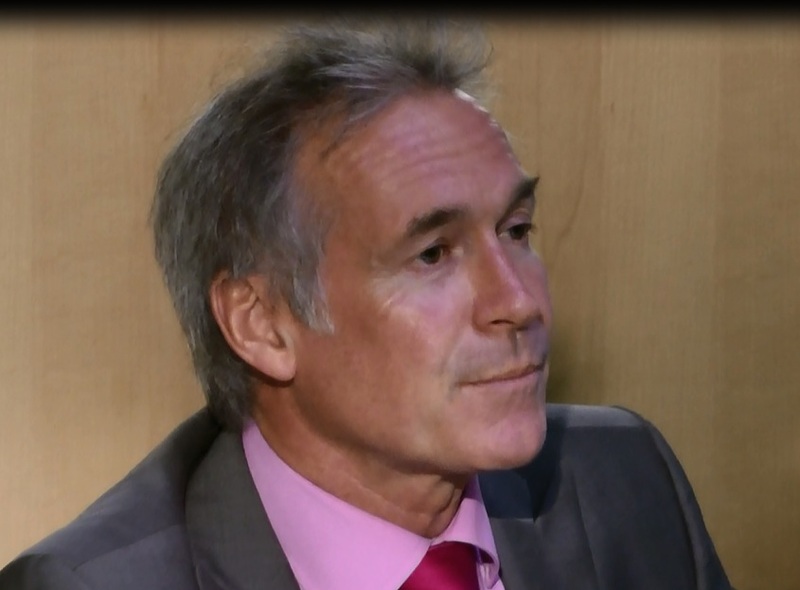 “Sedentary lifestyles and rising levels of obesity” are the prime reasons for an increase in numbers of people being diagnosed with Type 2 Diabetes, explained Dr Hilary Jones in an exclusive interview with JFHC. He drew parallels with smoking’s detrimental effect on people’s health last century, warning “We will see more people with diabetes in the 21st century, with all its complications. Dr Jones is currently fronting an awareness campaign for the global diabetes community http://www.diabetes.co.uk/. He said 90% of diabetes cases in the UK are Type 2 which is “highly preventable” and takes up around 10-15% of the NHS budget. He also provided a personal account of his own family’s experience of dealing with diabetes, acknowledging the important role health professionals can play in supporting families. He admitted that when his son Tristan was initially diagnosed with Type 1 diabetes at the age of 7 “it stripped away all my medical training” and he felt “immense anger and distress”. Although Tristan displayed signs of lethargy prior to diagnosis (which warranted a blood sugar test), signs of diabetes ketacodosis came on “randomly and suddenly”, requiring an urgent and “scary” admission to hospital. In the aftermath Dr Jones said the doctors and nurses were fantastic, but believes that families also need immediate reassuring advice from health professionals on practical matters. He cited examples such as how to adjust the medication if your child has a temperatuire, how to keep the meds chilled when going away on holiday, and how to handle a teenager’s urge to be the same as their friends and go out drinking. Dr Jones was also keen to stress that his son rapidly took the diabetes diagnosis in his stride and the whole family “rapidly made lifestyle adjustments”. He is now a strapping 33 year old and a qualified GP himself with a happy family life, proving “there is life after diagnosis”. He recommended parents of diabetic children seek help and support from a diabetic forum such as Diabetes.co.uk as it can provide vital parental support 24/7 outside surgery hours. "Diabetes.co.uk is a patient to patient forum which aims to raise awareness and provides education for the diabetes community. Diabetes.co.uk helps to improve the lives of those affected by diabetes," he said. For more information on offering support to families diagnosed with diabetes visit http://www.diabetes.co.uk/.